I went to the mall yesterday in mind to get some new clothes and shoes for Chinese New Year. In case some of u is not aware, the Chinese has the culture of getting brand new clothes and shoes during the traditional new year celebration. I finally got the chance to try out the Rimmel Lasting Finish lipstick which I bought from Watson's not long ago after recovering from recent chapped/dry lip condition. 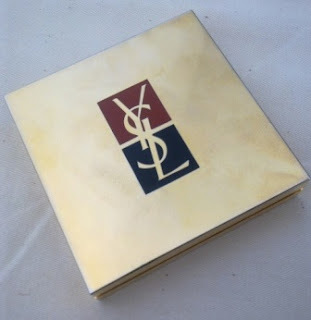 Yves Saint Laurent have always been a brand that I adore not only due its amazing designs in their couture but also their amazingly sleek, gorgeous and attention to detail packaging that they have for their makeup line. I've been very hesitant to show the swatches for this palette since they are not available on the web site anymore. The new palette available is a rocker chic type of quad which u can find it here. I finally tried out this sheet mask that has been sitting in my fridge for over a month. 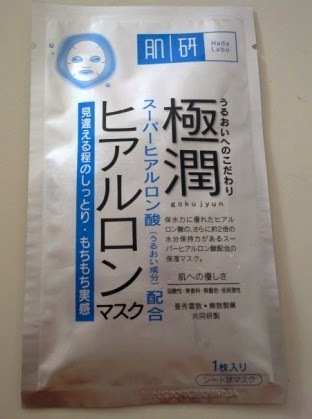 This mask came along as a free gift along with the moisturizing lotion which I hauled not too long ago.